"My mom's biryani is the best," says Hasan Minhaj this week on The Sporkful. 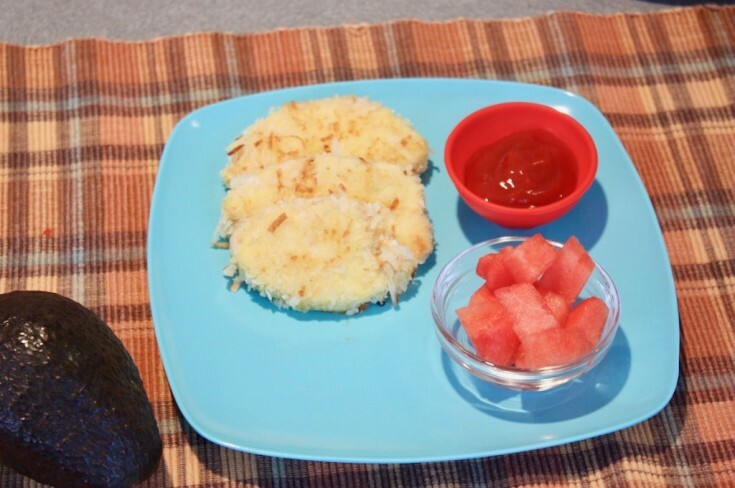 "And I really think that every South Asian mom has a distinct spin on biryani. It's our gumbo -- it's a food that allows you to remix and put a lot of unique elements in it." 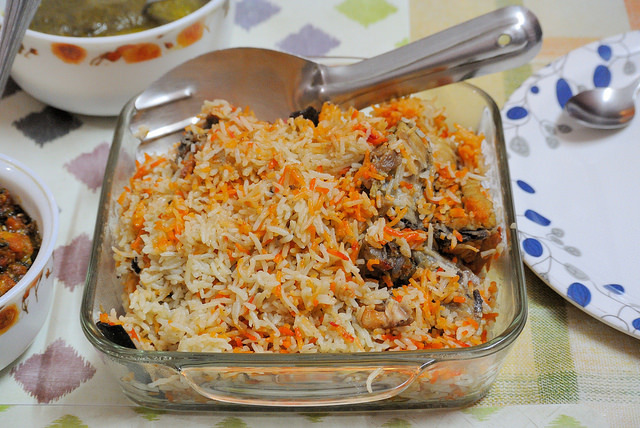 But for the comedian and Daily Show correspondent, biryani is more than a delicious food -- it's a guide to life. 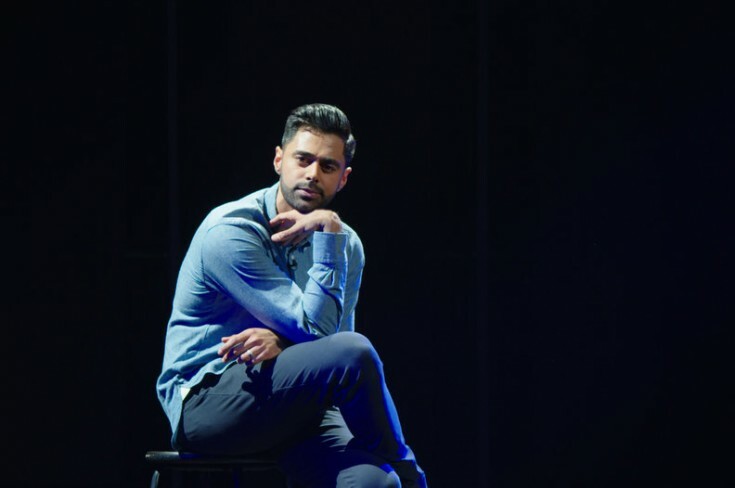 In his new Netflix special, Homecoming King, he says life is like biryani, "where you push the good [stuff] towards you and push the weird [stuff] to the side." And when you're a "third-culture kid", as he calls it -- a child of Indian-American Muslim immigrants who's neither fully Indian nor fully American -- you pick and choose which parts of the two cultures to make part of your life. "That's the sort of biryani sifting that I do when I create my third-culture kid identity," Hasan explains. "Think of it like an alien attack movie. [Your bread] comes over [the food] and then just comes down and claws it up."